James agreed with the others: Gentiles, whose hearts were purified by faith, should not be required to keep the law of Moses. It was not essential to salvation. How are we making it difficult today for people to be converted to Christ, by traditions or other practices that put extra troubles upon those who hear the gospel? Paul’s description of conversion included the hope of eternal salvation at Jesus’ coming. Serving and waiting are two important aspects of the Way. Serving is charged and motivated by the second coming. The waiting is defined by the living God who gave life to his Son and who will also give it to us. A more important fact than present suffering at the hands of enemies is the coming wrath in the final judgment. What must we do to avoid the latter? By Johnny O. Trail — Our family has a dog named Sadie. It is a running joke in our family to regularly say, “Sadie is a dog.” It is a statement of an obvious truth. She looks like a dog, barks like a dog, eats like a dog, and acts like a dog. She is a dog. Lately, we have been reassessing this conclusion. One of our sons has said, “Sadie is a goat.” Another child has said, “Sadie is a cat.” Still, another son has stated, “I don’t really know what she is.” Of course, we do all of this in jest. My children know the differences between a cat, a goat, and a dog. They also know what defines a dog as being a dog. Suffice it to say, there is plenty of evidence to demonstrate that Sadie is a dog. If enough evidence exists to prove something as being factual, then it must be accepted as the truth. One cannot deny that our dog, Sadie, is a dog. There is too much evidence to refute that fact. a reason for the angels of Heaven to rejoice! 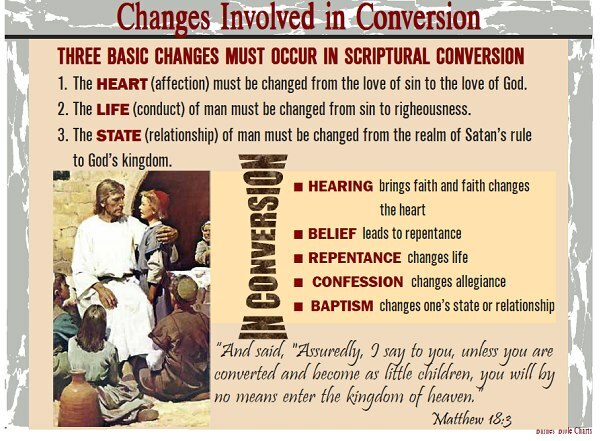 Conversion defines our relationship to sin (separation) and to righteousness (decision to live right). What is involved in presenting our members as slaves to righteousness? It’s the real deal, supposedly. These folks will find all your accounts on the web, through a Google login, and wipe your internet presence clean. They don’t say if they’ll get you off Google as well. But it really tempts one, does it not? Our interpretation of events around us, and the language we use to describe them, determine our emotional reaction to them. How we place ourselves in relation to those events colors our emotions. If we selfishly put ourselves in the center of all that happens, we will take the actions and comments of others personally. 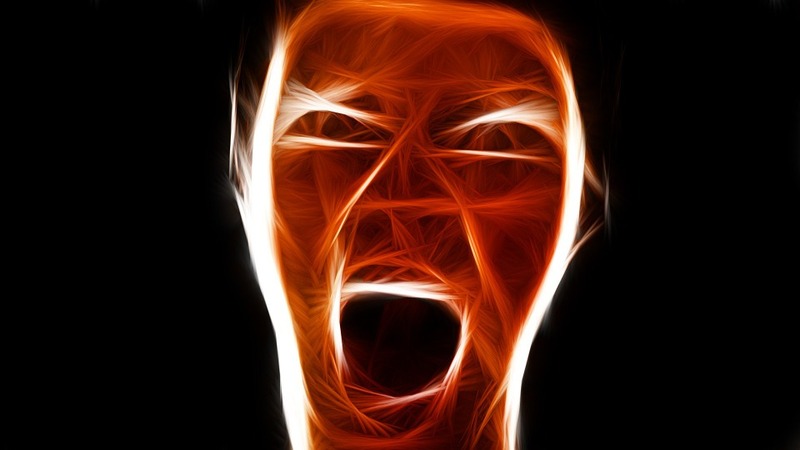 So we will feel anger, frustration, and resentment that events did not conform to our expectations. With self in the center, objectivity is lost. Expressing such emotions will not defuse them, but will only cause them to root themselves more deeply in our soul. 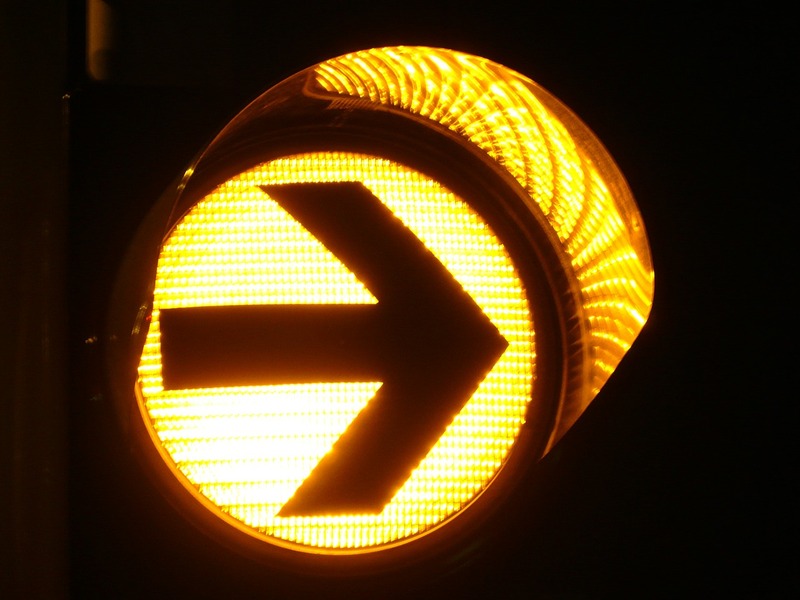 Thus, we reinforce our behavior of interpreting events through the lens of self. Through our conversion to Jesus Christ, he becomes the center of our being and the lens through which we see all events. The sovereign control of God becomes our focus. So there is no one technique, nor a set of them, for a more healthy reinterpretation of events, but rather a transformation into a new man that looks at people and events from a new light. A friend in Tennessee shared this story with me today. If you have not turned to the Lord yet, do not wait until it is too late. You can do it today. There are some in the religious world, and perhaps even several within the church herself, who consistently claim that the Holy Spirit convicts the hearts of sinners through means outside of the word of God. Although I believe that most are sincere in their claim, I also believe the majority of those who are sincere are also inconsistent with their belief. 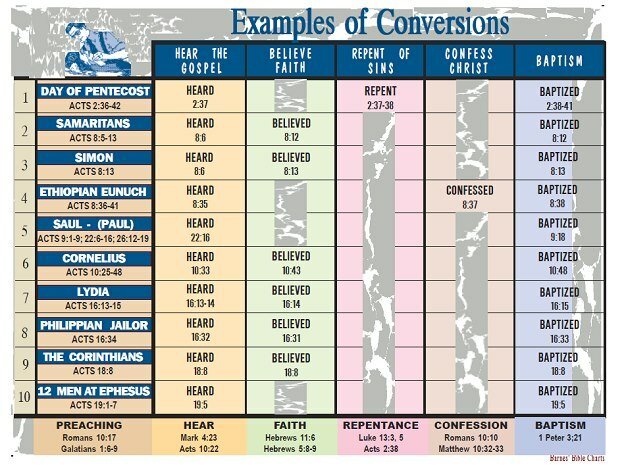 This inconsistency is seen when one person who has been convicted by the Holy Spirit via a “religious experience” attempts to inform another individual who has been convicted by the Holy Spirit via a differing “religious experience” resulting in a salvation, belief and testimony from a completely different process that their experience was wrong and then they attempt to use the word of God to prove it. Do you see the inconsistency? If conviction (salvation) for the sinner comes from a religious experience and not from the word of God alone, then what does it matter if one “religious experience” matches another? Who is to say that anyone’s “experience” is wrong whether we’re talking about Joseph Smith or Charles Russell or Ellen G. White or any TV preacher who calls on people to lay hands on the TV for their religious experience? Furthermore, the inconsistency of the position is revealed through the very attempt made at correcting the inconsistent “religious experience” by using the consistency of the word of God. If the word of God is going to be used as the guideline for correcting error, then the very word of God, by default, becomes the standard by which the conviction should have taken place to begin with. You cannot honestly say that a conviction can come by the Holy Spirit operating directly on someone outside of the word of God and then turn around and tell someone their experience of that “direct operation” was wrong because it does not align with what the Spirit teaches through the word – that’s inconsistent! The truth of the matter is that when it comes to the conviction and correction (that leads to salvation) of the Holy Spirit upon the heart of a sinner, the work of Spirit is accomplished through the consistent guidance of His word and not through the inconsistent “religious experiences” that vary and contradict each other and the word of God itself. But if your belief is that the direction operation of the Holy Spirit is indeed the mode of conviction and correction that God has chosen, then you would do well to stop saying that the “religious experiences” of others resulting from that direct operation is in error because if there is going to be no consistency then attempting to be consistent is very inconsistent within itself. Joy exploded through my mind as I burst from immersion in the baptistry that evening. I submitted to Christ in baptism decades ago, but memory of that burst of joy remains clear. No one told me to expect that experience. I’ve noticed that many others seem extremely happy after baptism. Sometimes, their expression of joy even makes some people uncomfortable. However, converts in the book of Acts experienced joy also when they obeyed Christ in baptism. An Ethiopian government official, returning from worshiping God in Jerusalem, read from the prophet Isaiah as his chariot bumped along the road to Gaza. He did not understand all that he read; however, a passerby joined him and explained how the difficult passages pointed to a man recently executed in Jerusalem, a man that the official’s passenger said had risen from the dead and was God’s Messiah. As the official listened, he learned that immersion in water was part of joining the Messiah’s cause. He noticed a body of water nearby. “Look, here is water,” he said, “what hinders me from being baptized?” After the chariot stopped, he and his passenger went down into the water and the passenger baptized him. Afterwards, the passenger left him, the official went on his way rejoicing (see Acts 8:36-39). The official was not unique in his experience of post-conversion joy. A prison guard, awakened by an earthquake that he was sure had freed all his prisoners, learned from two of his prisoners (all had remained in the prison) about this same Messiah, Jesus. After cleansing his prisoners’ wounds, he too was baptized. Then “the jailer brought them into his house and set a meal before them; he was filled with joy because he had come to believe in God – he and his whole family” (Acts 16:34). The Apostle Paul wrote to converts in Thessalonica and recalled, “You became imitators of us and of the Lord; in spite of severe suffering, you welcomed the message with the joy given by the Holy Spirit” (1Thessalonians 1:6). This passage makes clear that this joy would continue, but that it would not erase suffering. Christians would still encounter difficulties, some because they had confessed Jesus as Lord, but they would retain hope because of their newfound capacity for joy. Galatians 5:22-25 identifies joy among the fruit of the Spirit that identifies those who keep in step with the Spirit because they remain faithful to Christ. Life as a disciple of Jesus may become difficult sometimes because we forget our baptism and the joy we felt as someone brought us up from the water, cleansed from guilt, forgiven of sin, and added by God to Christ’s church. Like the government official, the jailer, Paul and the Thessalonian Christians, remember your baptism. Imitate Christ and faithful Christians. As Paul wrote to another congregation in Philippians 4:4, “Rejoice in the Lord always. I will say it again: Rejoice! Let your gentleness be evident to all. The Lord is near. Do not be anxious about anything, but in every by prayer and petition, with thanksgiving, present your requests to God. and the peace of God which transcends all understanding, will guard your hearts and your minds in Christ Jesus” (Philippians 4:4-6). “Although I knew the Bible was the world’s best-selling book, I couldn’t explain the purpose of its message, nor did I understand why it was written. The contents of both the Old and New Testaments were mystifying in their teachings and overwhelming in the information they conveyed. Because I had never been taught how to read the Bible or how to understand its message, I felt woefully ignorant of God’s purpose for having it written. When I was told that it would tell me who I was, where I was going, and how I would arrive at my destination, I was confused and concerned that I had never received any instruction like this as a Roman Catholic” (Priest, p. 19). “Anxious to discover other messages, I arranged a Bible study with Mr. Coffman. I was impressed with his knowledge of Scripture, and I admired his ability to quote passages accurately from memory. As a result of counseling, my self-confidence was strengthened, and thoughts and feelings became stabilized” (Habit, p. 92). “My conscience reeled. Throughout my adult life I had sincerely believed that I belonged to the only true church established by Jesus, under the guidance and direction of the Pope . . . Now I was confounded with the scriptural teachings that the Roman Catholic Church was not founded on Peter, but on erroneous interpretation of the Bible” (Habit, p. 96). “Though confused over the conflicts between my religious views and Scriptures, I remained steadfast in my belief that the Roman Catholic Church was the true church and that its teachings and traditions were divine and apostolic. I had been taught that the Bible was not a sufficient rule of faith and that God’s revelations were also contained in tradition. Scriptures alone could not convey a sure knowledge of faith and morals. Determined to uphold my Catholic principles, I refused to believe that my church would teach me error” (Italics Joanne’s, Habit, p. 97)! “I was totally bewildered! Many teachings, traditions, and doctrines of my religion were nowhere to be found in the Scriptures! My faith in Roman Catholicism was shattered by the revelations in God’s Word” (Habit, p. 100). “I felt numb as the impact of the Scriptures sank in” (Habit, p. 107). “Confronted with Roman Catholic doctrines that were in complete contradiction to God’s inspired teaching, I wrestled with remaining in my parents’ religion, or choosing God’s plan for salvation. Finally, after many hours of prayer and study of God’s promises, I abandoned my life to Jesus and was born again in the waters of baptism” (Habit, p. 111). “Today, as a New Testament Christian, I have joy and peace in my heart, knowing that Jesus is my shepherd and will guide and protect me wherever I go. He is the joy of my salvation” (Habit, p. 111). “Many with whom I have spoken do not believe in the Bible nor in the existence of absolute truth. They believe that all truth is relative and that what may be true for one is not true for another . . . I am a believer in the Bible as God’s Word. I accept God’s teachings as absolute. I understand that truth is knowable and that the Scriptures are truth” (Priest, p. 11, 12). Are you saved, based on what you have read and learned from God’s Word, or are you depending on the doctrines of man” (Habit, p. 117)?